When this bar opened on Argyle Street more than 15 years ago, its design was innovative and striking. With rocks on the wall, a bar made of reclaimed materials, exposed stone and other features, it was like finding a pub inside a Neolithic chambered cairn. 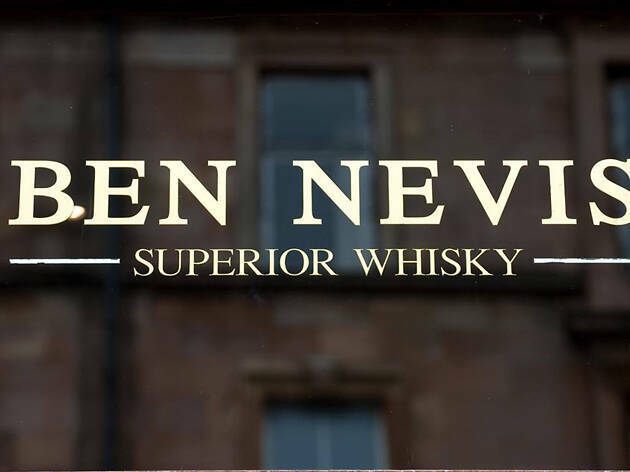 It hasn't changed much since then – except grown older and less shiny – but with a few decent beers on draught and one of the best whisky selections in the city, the Ben Nevis remains an interesting place to go for a drink. 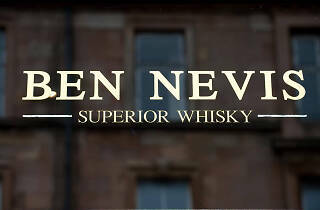 It also has folk music sessions.